(Brussels, 15 nov 2018) (Updated) Still today British and European travellers can enjoy freedom of movement within the European Union territory thanks to the Schengen agreement. However, UK’s request to be no longer an EU member State (more known as “Brexit”) is about to change this scenario and affect travel planning for British and European citizens. The European Commission, EU’s executive arm, is currently preparing for “all outcomes” and “contingency measures” in defined areas if a Brexit deal is not achieved before March 29 next year. One of these measures concerns travel arrangements. Brussels proposed this Tuesday visa-free travel for British citizens within Schengen area short trips. “UK nationals would be exempt from any visa requirement for visits of up to 90 days within a 180-day period”, affirms the European Commission in a press release. The European Commission highlights it should be “reciprocal”, though. “This is entirely conditional on the UK also granting reciprocal and non-discriminatory visa-free travel to EU citizens travelling to the UK,” adds the same note. In other words, the UK would be placed on the visa-free list, along with a dozen of other extra-EU countries, as for example the US, Canada, Japan, South Korea, Australia, New Zealand, Brazil and Mexico. Moreover, if a no deal scenario is confirmed, EU laws will stop applying to the UK at midnight on 29 March 2019 and certain entry and exit checks at the EU’s external border will be necessary. Products from the UK entering the EU may also be subject to customs controls and other related checks, in particular goods of animal origin. Some licences and certificates might be affected as well. 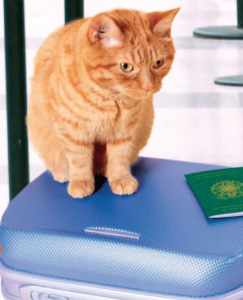 Drivers’ licences or pet passports may no longer be valid. UK drivers may be obliged to get an international driving permit to drive in the EU. Nowadays the International permit costs £5.50 (6,22 euros) and is available at some post offices in the UK. 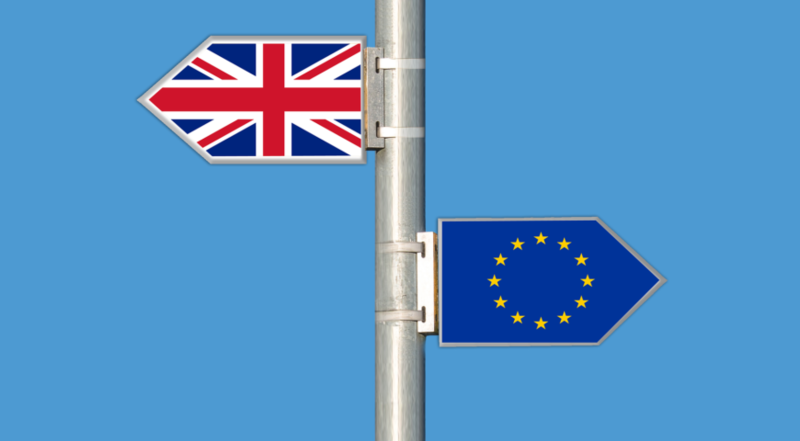 If no Brexit deal is achieved until March, British travellers may also have to request ETIAS in advance of their trip to an EU country, fill in the online application form and pay its 7 euros fee. ETIAS is the new European verification system expected to be in place by 2021. 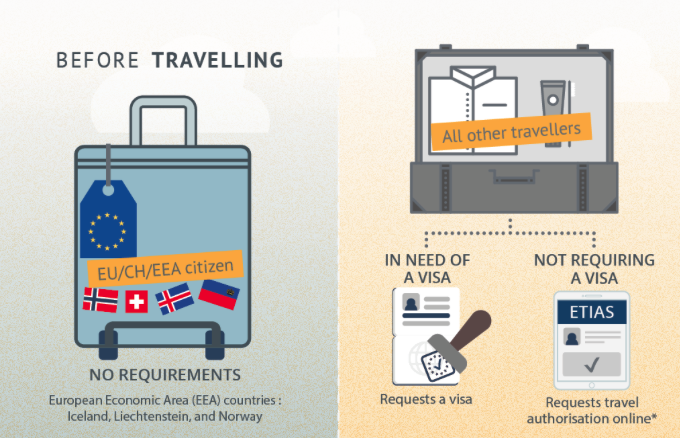 On 5 September 2018 the Council adopted a regulation establishing a European travel information and authorisation system (ETIAS) to be applied for visa-free countries. It is not a visa, but a system similar to the US visa-waiver system for visa-free countries. “ETIAS will allow for advance checks and, if necessary, deny travel authorisation to visa-exempt third-country nationals travelling to the Schengen area”, explains the Council in a press realease. As a UK citizen, as the UK does not have ID cards, only a passport is sufficient as a travel document. If the British traveller renewed a 10 year adult passport before it expired, extra months may have been added to the passport’s expiry date. These extra months will not count. The new rules would apply to passports issued by the UK, Gibraltar, Guernsey, the Isle of Man and Jersey. According to the British newspaper Independent, the UK Home Office is not planning to require visas from Europeans willing to come to the UK on holidays. On the other hand, a Home Office’s document leaked to the British newspaper Guardian last year mentioned that they “intend to require all EU citizens to travel on a passport”. EU citizens can currently enter the UK choosing to use as travel identification document either a valid passport or a national identity card issued by a EEA country. The European national id card is accepted as travel document in several countries, usually inside the EU. Some third countries such as Tunisia and Morocco usually accept the European national card when the traveller takes part in a group travel organised by a licensed travel agency. 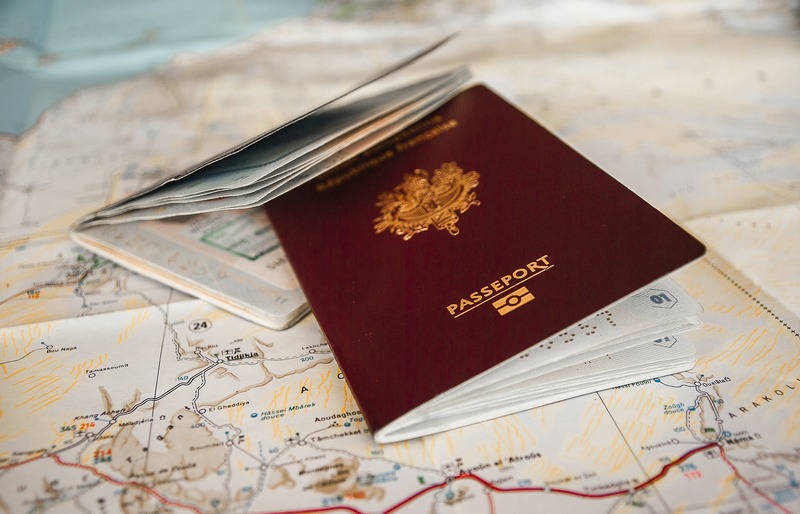 This issue causes concern to the British tourism industry, since many European travellers got used to travel with just an Id card and may prefer simply to change their holiday destination instead of bothering to request and pay for a passport. In Belgium, for example, a passport of 32 pages costs nowadays € 35 for minors under 18 years old and € 65 for adults. The passport with 64 pages costs € 210 and € 240, respectively. The Brexit draft still needs to be concluded by the negotiators and endorsed by the European Council. And before it can enter into force, it needs to be ratified by the EU and by the UK.